Join us for our annual Live Academy Awards Pre-Show and Ceremony Telecast on Sunday February 24th! Licensed for Alcohol, with beer, wine, and champagne, thanks to Collective Arts Brewing! Plus, The Smoque Shack will be on hand in the candy bar, with pulled pork sliders! And, a special Random-Acts-of-Pizza from Panago! 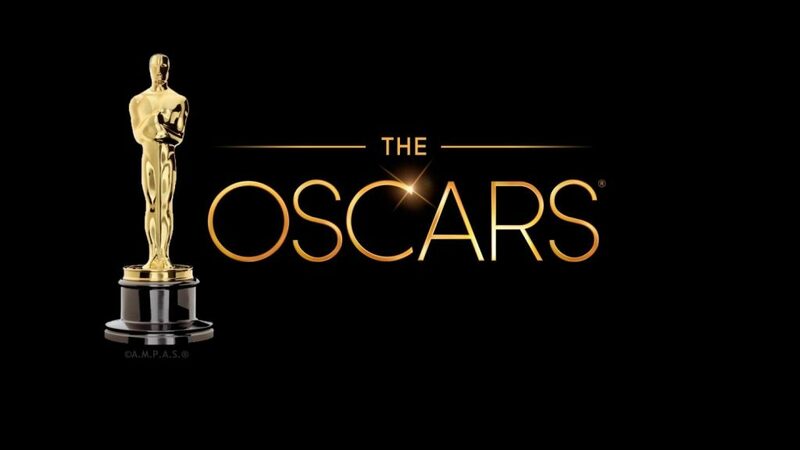 The biggest, best Oscar party in Ottawa takes place right here at the Mayfair Theatre! Watch as motion picture history unfolds where it’s supposed to: on the big screen!